According to a new report from the Financial Times, Apple is looking to reduce its net cash balance to “approximately zero” over time. 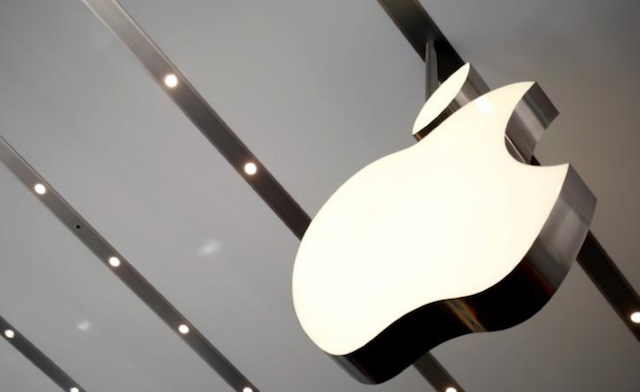 Apple’s CFO Luca Maestri said that, thanks to a new US law, this will allow the company to repatriate its overseas profits at a lower tax rate. Last month, Apple announced plans to bring $350 billion into the U.S. over the next five years. As a result, the company is expecting to pay $38 billion in taxes. Maestri said a more detailed overview of Apple’s cash plans would be unveiled when the company reports next quarterly results.